Andrea Bauer The Jane collective screened and counseled women seeking abortions at 5532 S. Everett. 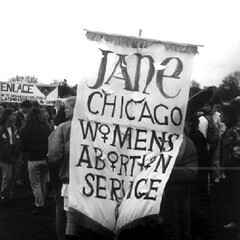 Before Roe v. Wade was decided in 1973, Chicago women in need of abortions had exactly two options: they could navigate a murky underworld dominated by often exploitative and amateur male clinicians, or attempt procedures on themselves. In either case, they faced a lonely and often dangerous process typically devoid of both counseling services and accountability for abortion providers. But in the late 60s two Hyde Park apartment buildings served as hubs for a group of activists looking to provide area women with affordable abortions in safety and in secret. "I lived in that building my first year," says Amber Sollenberger, a University of Chicago senior who was among a group of undergrads who dug up "untold, forgotten, and unofficial" U. of C. histories as part of the Gray Center for Arts and Inquiry's "#FOLLOWUS" exhibition in March. The women's health collective, code-named Jane, used 5532 S. Everett as a waiting room where prospective patients were screened and counseled. 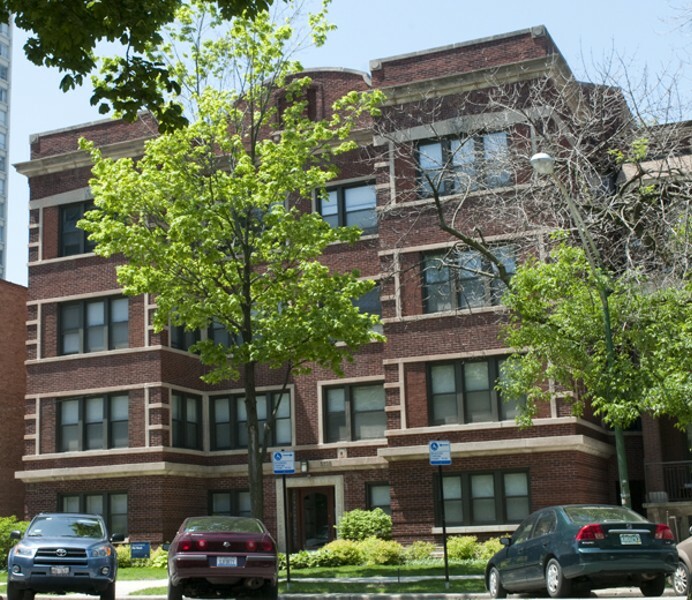 From there, the women were driven, blindfolded, to an apartment at 7251 S. South Shore, where the abortions were performed in a makeshift operating room. About 11,000 abortions were administered this way over the group's four-year existence. Many of the early procedures were performed by a man whom accounts of the group's history call simply "Mike." Eventually, Jane discovered Mike had lied about his medical credentials. The collective's female members "realized that if an unlicensed man could successfully perform safe abortions, then so could they," Sollenberger says. "A few volunteers shadowed the procedure several times [and] illegally obtained medical equipment from doctors—often men in solidarity with the cause." In May 1972, police investigators trailed women from the Everett building to the South Shore residence before raiding both locations. Fortunately for the Abortion Seven (the media's nickname for the arrested Jane members), the Supreme Court handed down the Roe v. Wade decision four months after the volunteers were brought before a Cook County grand jury. The case was dropped, and soon after Jane disbanded, but not before leaving an indelible mark on Hyde Park's underground history. 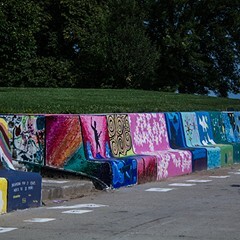 Have an unusual observation or favorite oddity about a neighborhood? zoomin@chicagoreader.com. 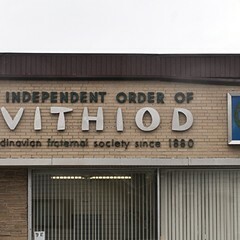 Despite its Game of Thrones-ish name, the Independent Order of Svithiod is really a century-old fraternal organization struggling to survive. 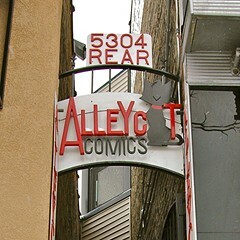 Playing up the secret hideout angle is only one of Alleycat Comics' many charms. 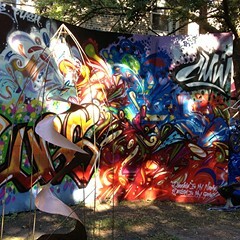 Andy DeLaRosa's Gallery B1e took on a life of its own as it spilled from a modest storefront space into an outdoor lot.